Mega Gems is a truly one of a kind gaming experience that is powered by Betsoft, the king of 3D Free slots. This is why players can expect to enjoy a magnificent 3D gaming experience that is themed around precious gems and stones, which explains the name that Betsoft Gaming has chosen for the game, Mega Gems. The game has 10 lines, which might push some players into thinking that the game is not that rewarding, which can’t be further from the truth as the game through is 10 lines has a lot of winning opportunities for its players. 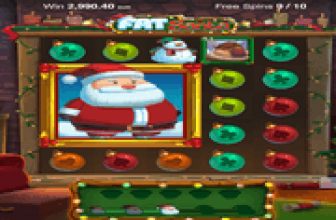 It is not only about paylines as the game has a wild symbol that can help player get paid by simply substituting for any of the other icons on the game’s reels and lines. This symbol is the colorful wild symbol. That is not all, as this wild symbol can land on the 2nd, 3rdand the 4th reel and it can expand to cover the entire reel causing a lot of payouts. When that happens, 5 re spins are triggered, more re spins can be rewarded if more wilds appear for players. 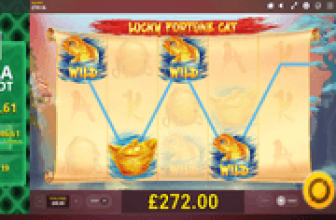 There is also the jackpot that players can claim whenever they get a 3 complete jackpot symbols on the three middle reels of the 3D video slot machine.